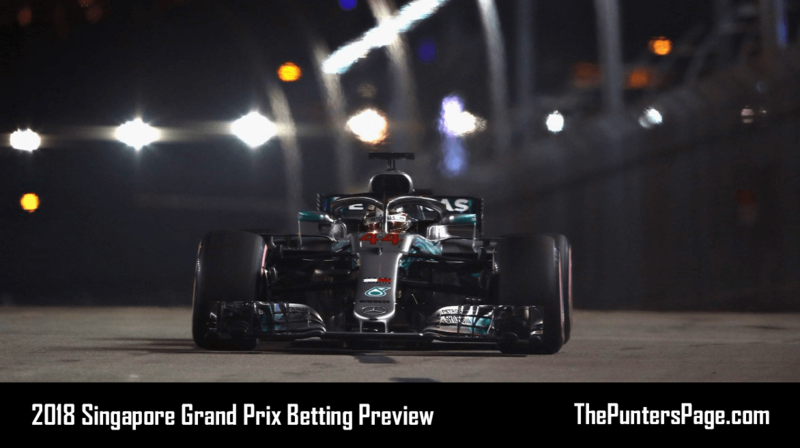 Formula 1 specialist Ben Issatt (@BenIssatt) previews the Singapore Grand Prix and provides us with his best bets for Sunday’s race. 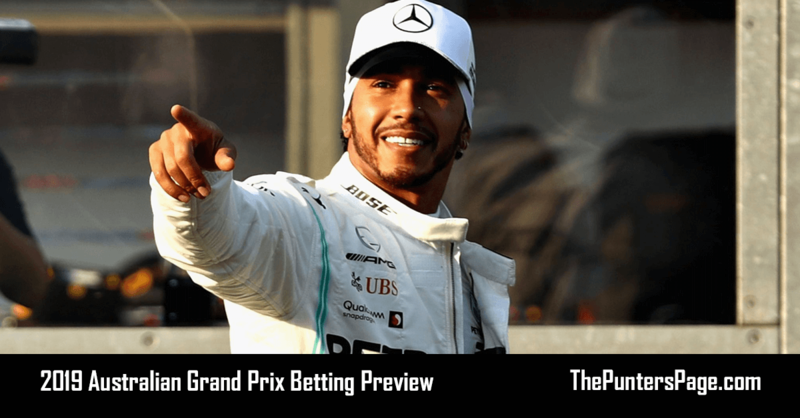 Lewis Hamilton and Sebastian Vettel continue their enthralling battle for the 2018 Formula 1 championship as the sport heads to the Far East for the night race that is the Singapore Grand Prix. Ferrari went into the weekend at the Marina Bay as strong favourites with the unique demands of the street circuit usually better suited to their car. 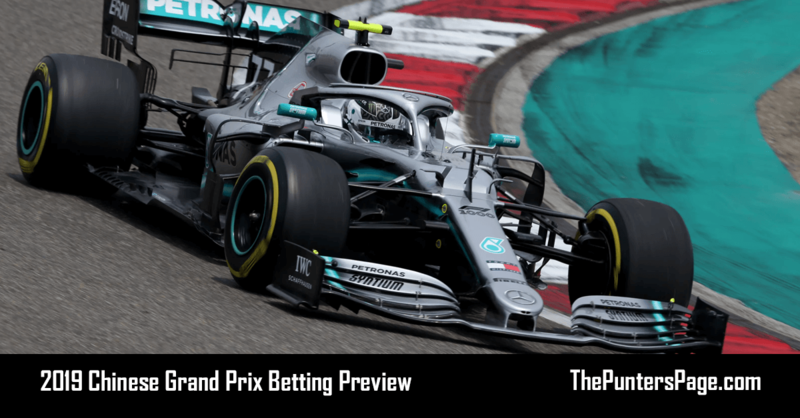 Hamilton’s Mercedes team has also typically struggled despite winning this race in three of the past four years, however, the situation is very different this time around with the Briton claiming a surprising pole position in qualifying on Saturday with Vettel starting from third. With a bigger emphasis on chassis performance, Red Bull was also expected to perform much more strongly than in recent races and that was confirmed with Max Verstappen claiming second on the grid. Looking ahead to the race, a close battle between the top three should be on the cards, as long as there’s no repeat of the chaos seen in the wet last year. 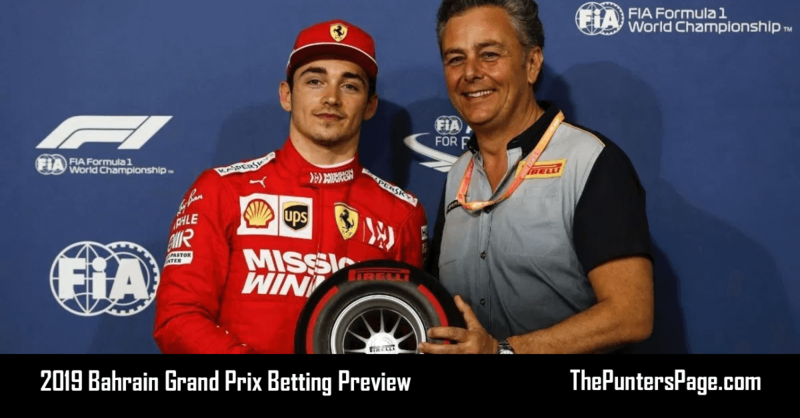 Though overtaking is likely to be very difficult, strategy will play a big part with the Hypersoft tyres proving not very durable around the relentless turns of the Singapore track. This is where Red Bull could thrive against Mercedes and Ferrari with their car typically better at making the compounds last longer. Another big factor is likely to be Safety Cars with this race seeing at least one incident requiring its appearance in all of the previous 10 editions. The timing of any Safety Car period will be crucial as to whether it has a major impact on the outcome. Sebastian Vettel has won four previous Singapore GP’s, the most of any driver on the grid (Hamilton has three). The driver on pole has won seven times in 10 races. Ferrari, Mercedes and Red Bull has won eight of the 10 previous races in Singapore. 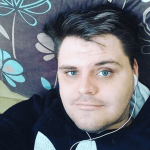 While Lewis Hamilton or Sebastian Vettel would be the clear choices, Max Verstappen is my recommended bet for the victory on Sunday. Red Bull are usually stronger on race pace than in qualifying and while the relative pace of every driver appeared as much tyre as it was car-related, to be second on the grid is a great achievement. Also on the Dutchman’s side is he has nothing to lose in the race and can go all out for victory whereas the two drivers around do have to weigh up the relative risks of any racing situation given their championship fight.. Given the usual unpredictable nature of the race at Marina Bay, the Red Bull team is usually the best at capitalizing on any situation that is why Verstappen is my man to take the checkered flag under the lights. Finally, both Force India’s to finish in the points is another strong possibility having done so at the last two races and got both cars in the top 10 in qualifying.